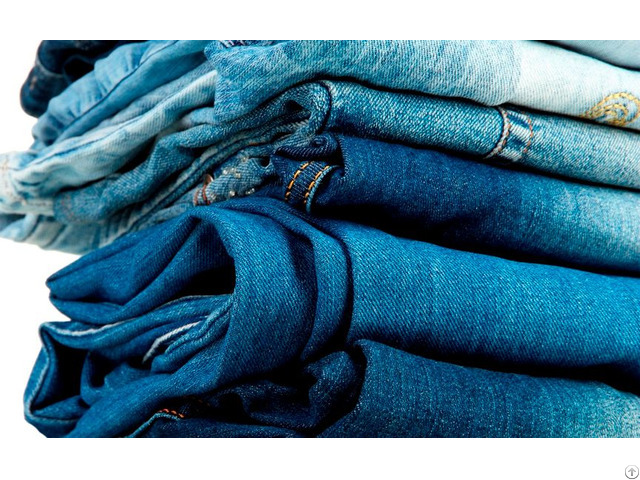 We are a manufacturing company located in Mexico, specialized in denim jeans for woman. We have a facility that is 100% integrated, and manufactures for private labels. 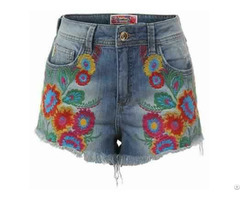 Our products are designed with various washes, destruction, wide, high and low waistlines. 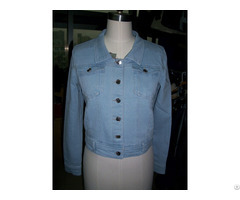 Our products are all made with denim fabric, jeans, shorts, jackets, vest, etc.